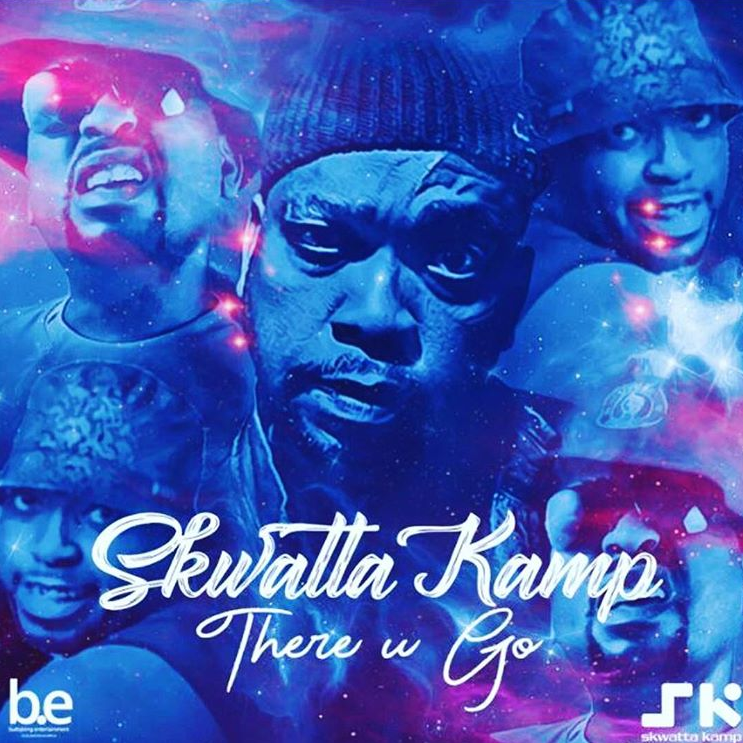 So today marks three years since Nkululeko ‘Flabba’ Habedi was killed and Skwatta Kamp have just honoured his memory by releasing a new track called ‘There You Go’. The song is said to be a feisty and energetic song that encapsulates the character and personality of the late Flabba. This song comes after Skwatta Kamp took to social media to make the bittersweet announcement and since then its been waited on.